Tom Clancy’s The Division 2 is an online action role-playing video game developed by Massive Entertainment and published by Ubisoft. Set in the near future after a smallpox epidemic (we really should have cracked down on anti-vaxxers sooner, huh? 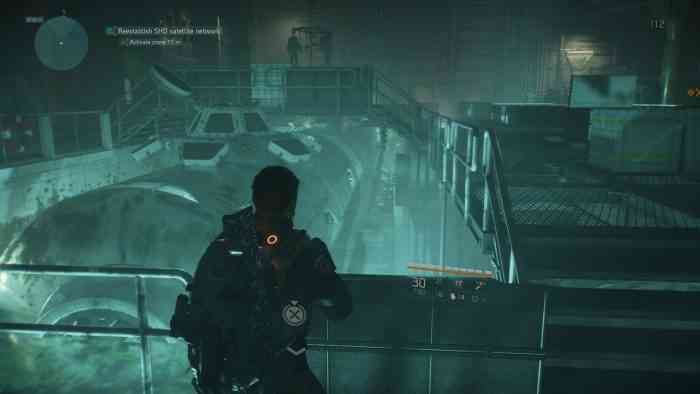 ), it’s played in the third-person perspective as a sequel to The Division, released 2016. Looter shooters have garnered a bad reputation recently after a serious market saturation with them, so how does The Divison 2 fit into 2019? Our video review below goes into all the juicy details. Have you picked up the game yet? Have you loved it as much as we did (you know, for actually feeling like a finished game at release)? Let us know in the comments below!